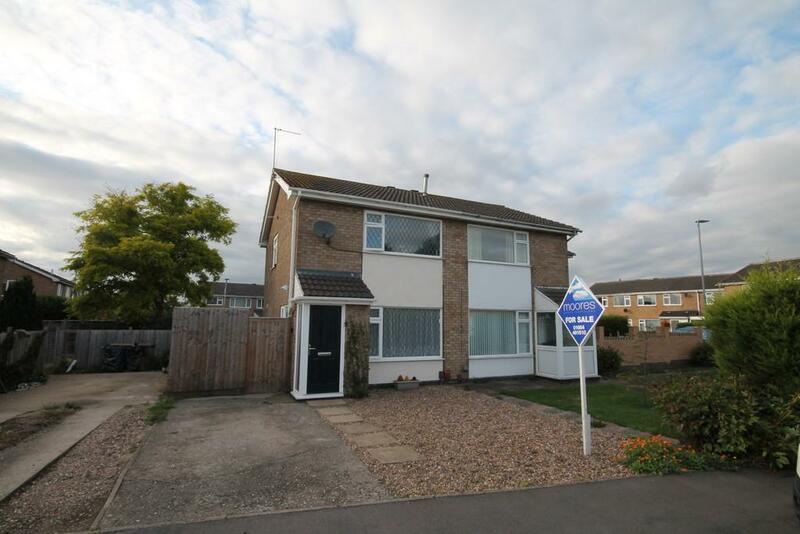 We have a landlord looking to sell a property on Fleming Drive, Melton Mowbray. 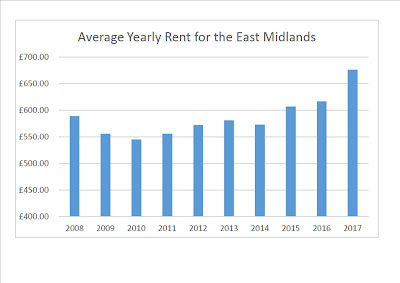 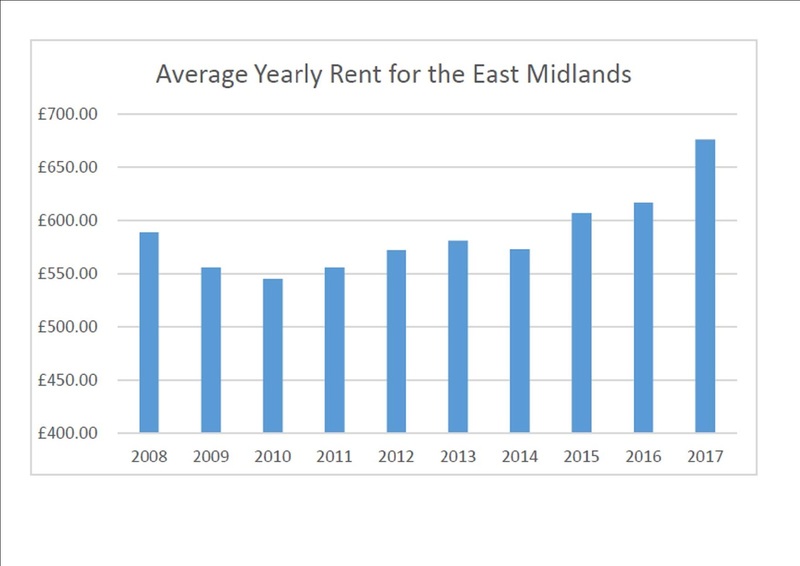 The current tenants have been living in the property since February 2016 paying £550 pcm rent. 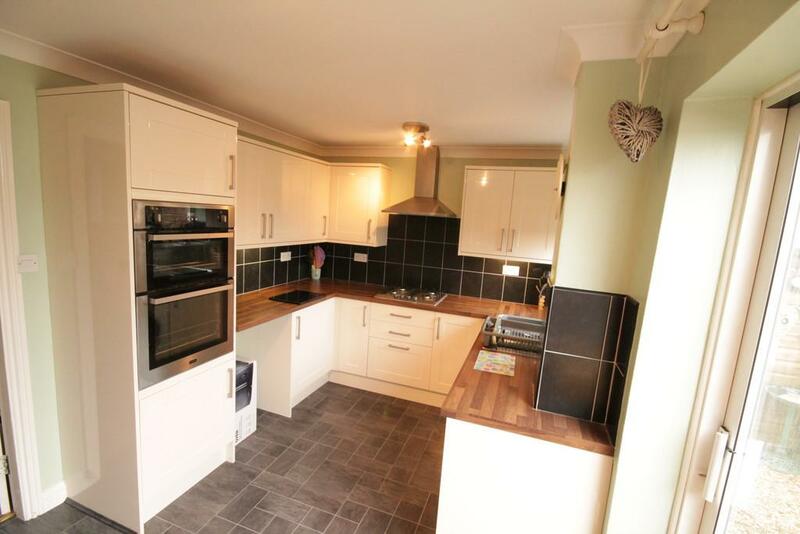 If this came up for re let it would currently achieve £595 pcm. 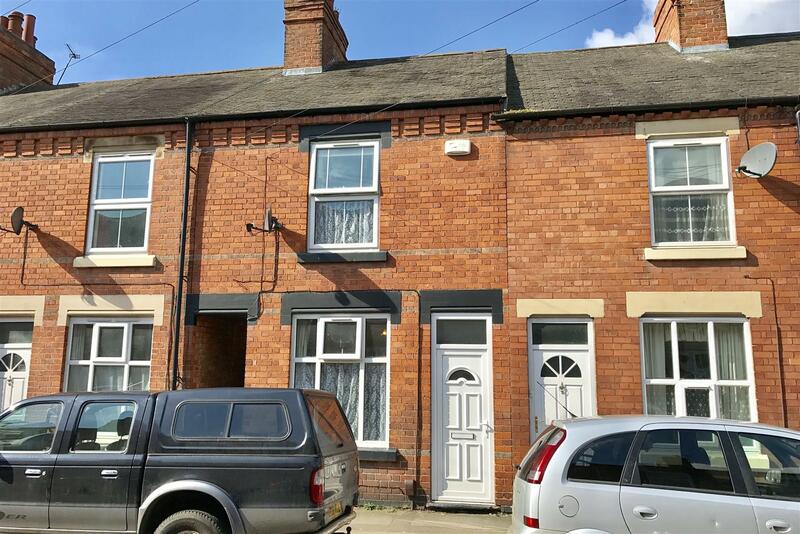 The landlord is looking to sell the property for £150,000 and this is your opportunity to consider this investment property before it is listed with an estate agent. You could be getting a yield of 4.7% from day one and improve that return in the future. 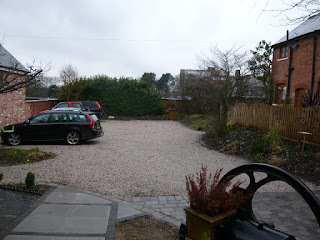 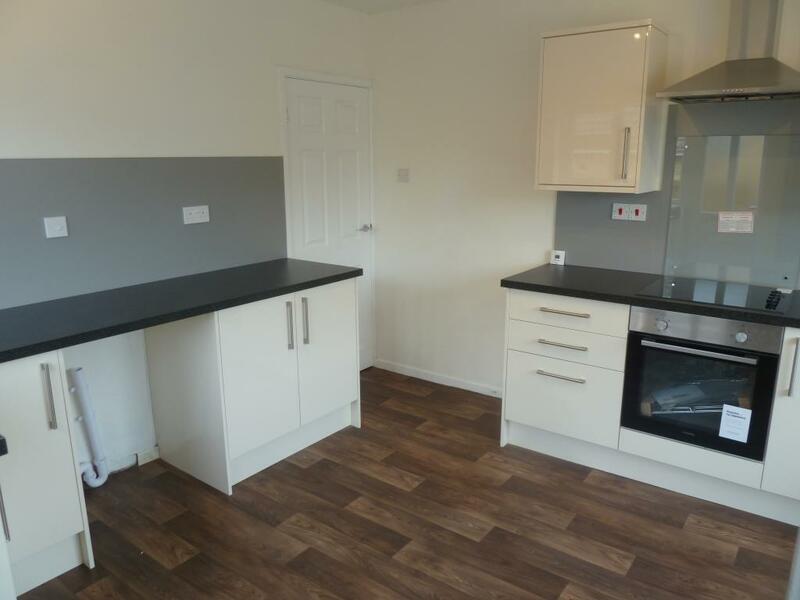 This is a 2 bed Barratts property built around 2009 with an enclosed rear garden. 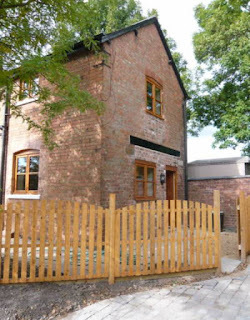 These properties are on the development at the top of Doctors Lane and are very popular with tenants. 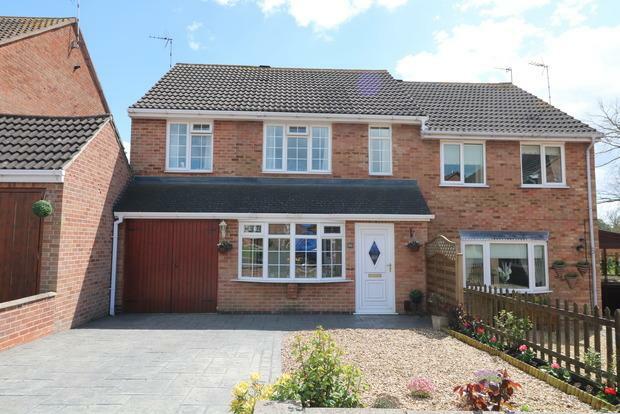 If you would like to arrange a viewing or express an interest please let me know. 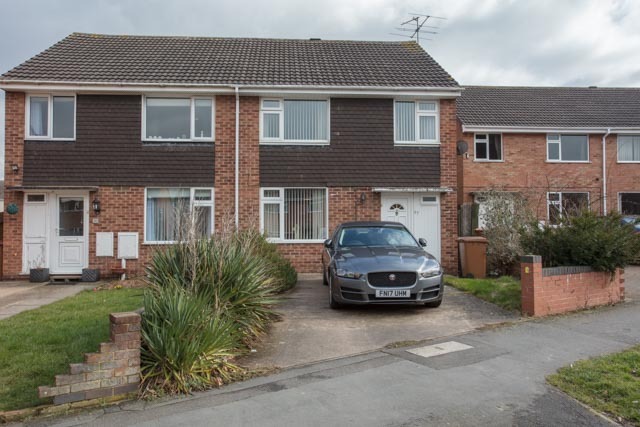 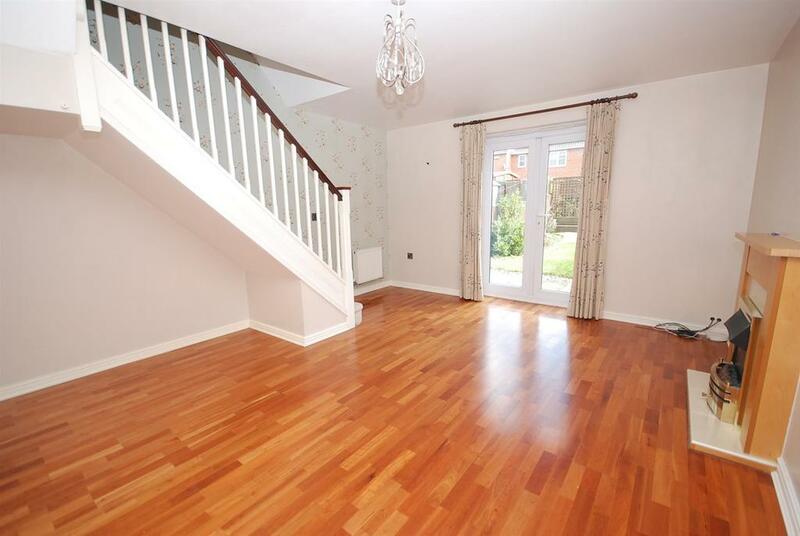 This 3 bed extended semi is on the market with Anthony Hancock. 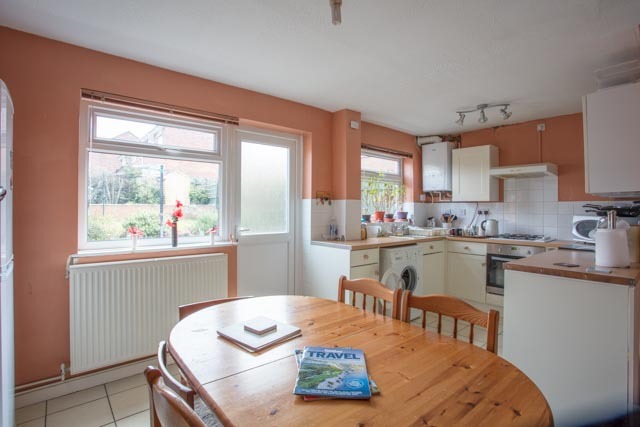 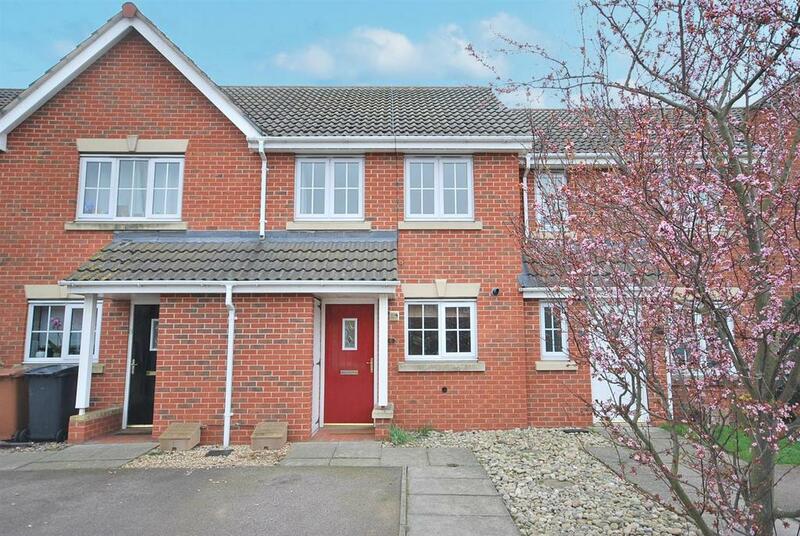 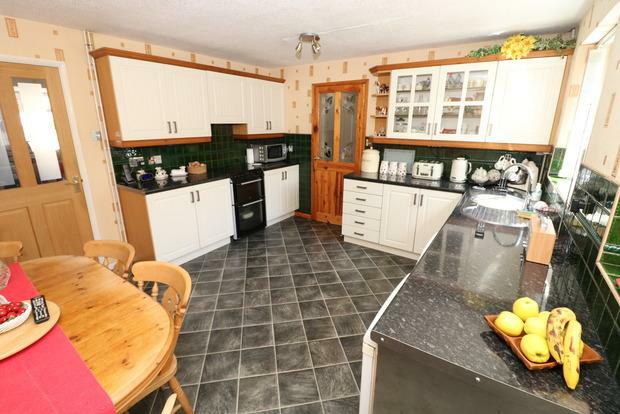 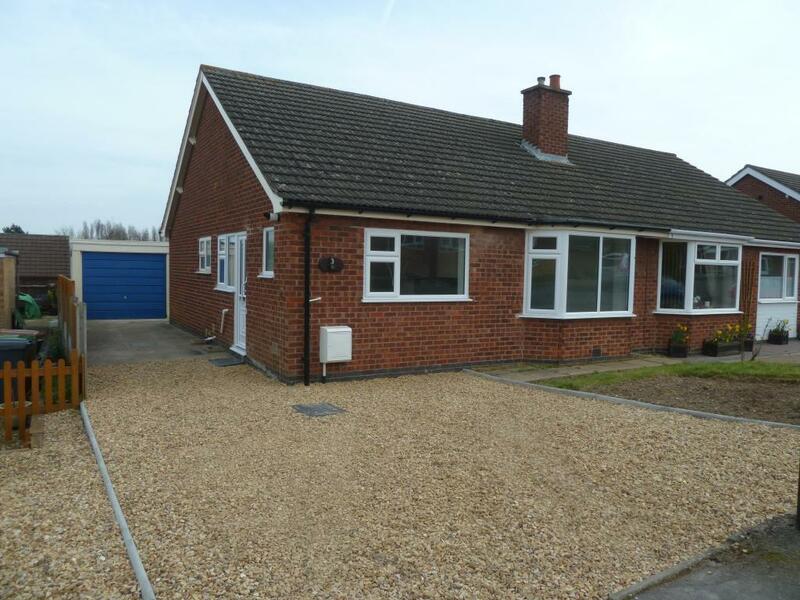 It is located on a popular estate to the south of Melton Mowbray and has been extended to create a good size kitchen.